One consequence of the recent global financial crisis has been the rapid growth of public debt in advanced economies, which has reached record-high peacetime levels. Emerging market and developing economies appeared more resilient immediately after the 2008-2009 crisis; however, declining commodity prices and decelerating growth during 2014-2016 have weakened their fiscal positions. 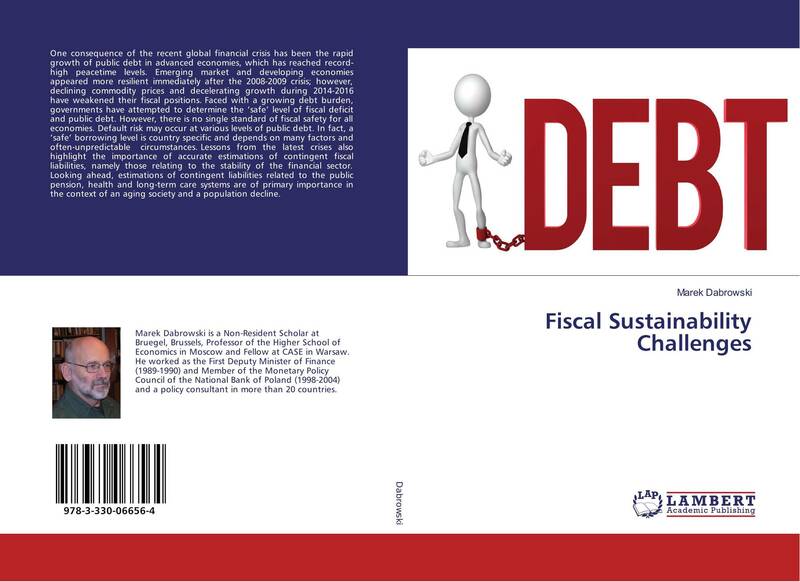 Faced with a growing debt burden, governments have attempted to determine the ‘safe’ level of fiscal deficit and public debt. However, there is no single standard of fiscal safety for all economies. Default risk may occur at various levels of public debt. In fact, a ‘safe’ borrowing level is country specific and depends on many factors and often-unpredictable circumstances. Lessons from the latest crises also highlight the importance of accurate estimations of contingent fiscal liabilities, namely those relating to the stability of the financial sector. Looking ahead, estimations of contingent liabilities related to the public pension, health and long-term care systems are of primary importance in the context of an aging society and a population decline.